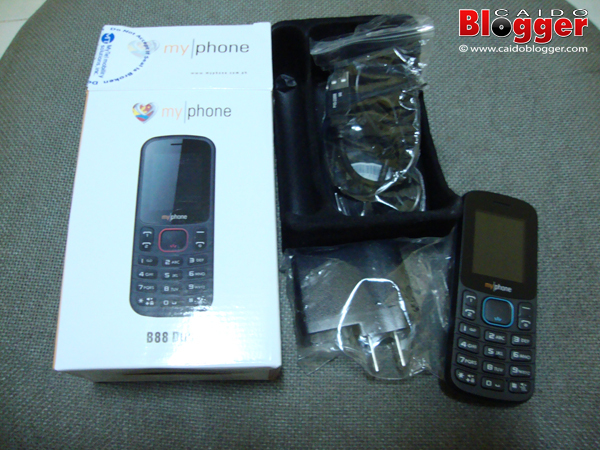 I have bought one (1) unit of B88 Duo early this month (March) as a "emergency" phone. Because when I jokingly offered my almost 3-month old Cherry Mobile D11 for sale at 40% off the original price to my little sister, Onyx, she grabbed the offer right away, paid the amount, and demanded the phone ASAP. She just needed the phone badly that time because her old phone just broke. 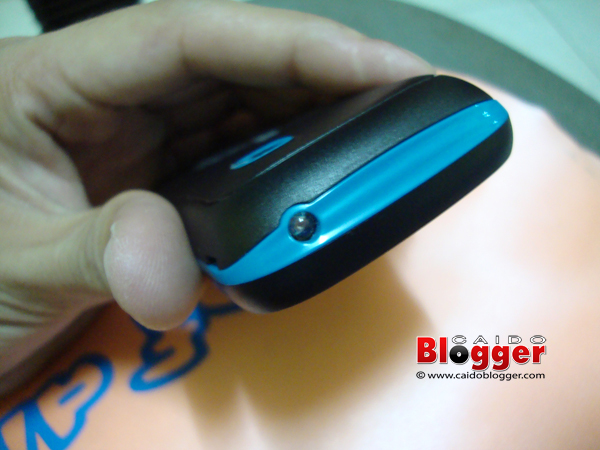 So I have no choice but to give it and just decided to look for a new dual SIM phone. the money reader in action. 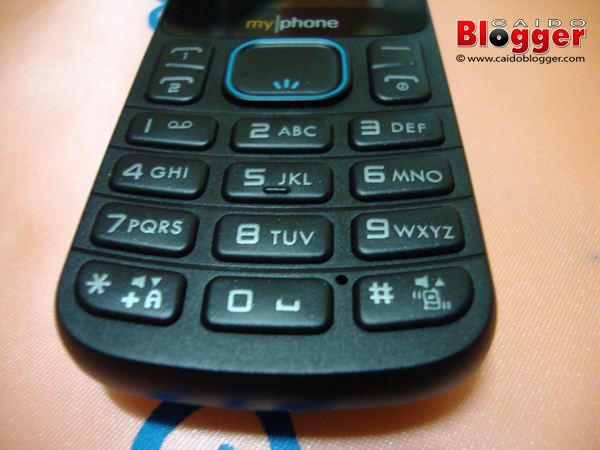 this phone can be a portable fake money detector. 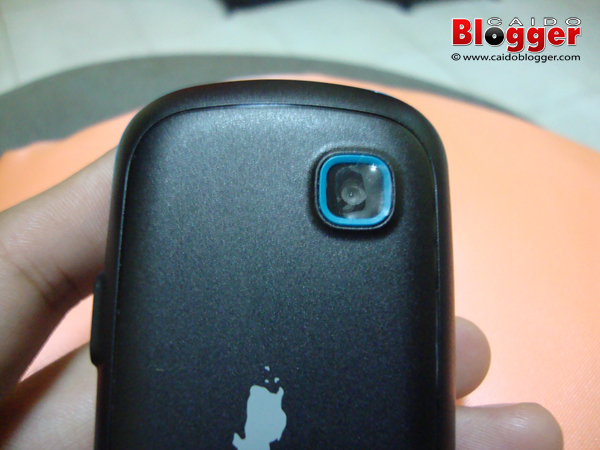 A very affordable phone for an entry-level user. 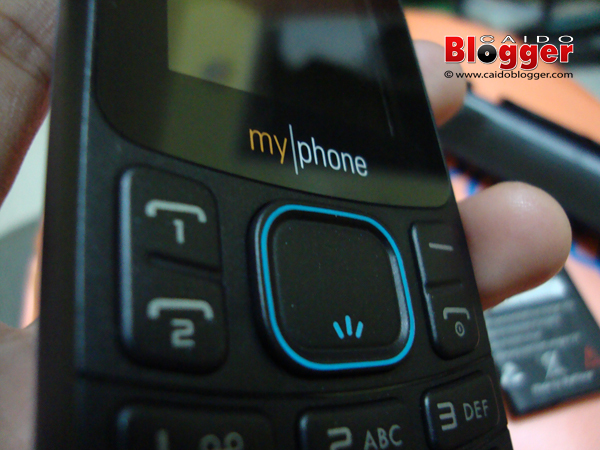 If you want a phone mainly for SMS and calls, then this phone is for you. 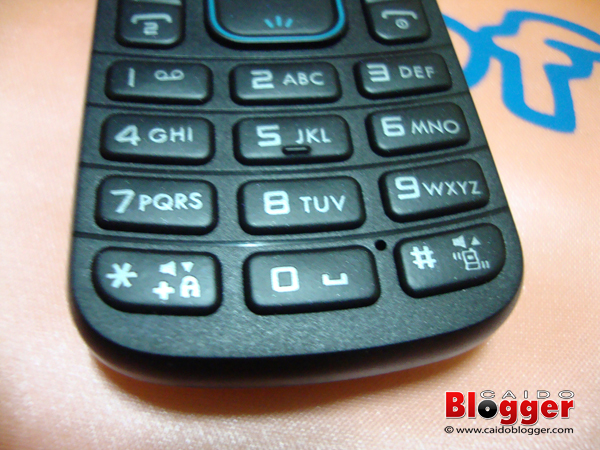 Making phone calls are easy because of the separate call buttons for Sim1 and Sim2. If you are into FM radio, you can use this without putting on a headset. The money reader is also a great feature for this phone. The battery life is also very good. 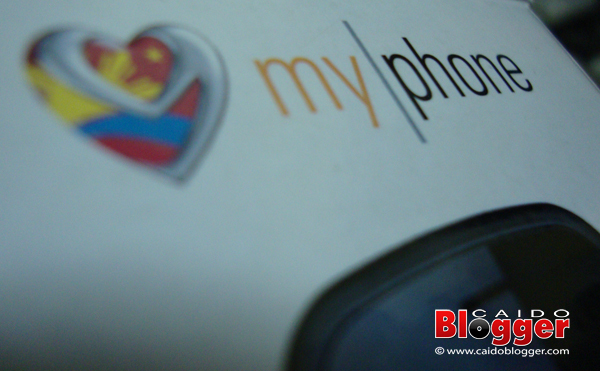 Pinoy phone ready - Has my|negosyo feature, you can use this phone to have your own electronic loading business thru LoadCentral. Get your mobile phone SIM activated and start selling e-load, gaming card epins, internet card epins, call cards and other types of load. 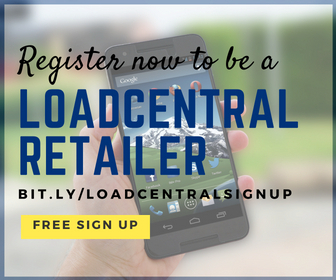 You can register for free as a LoadCentral retailer at www.e-LoadBiz.com. It has no 3.5mm jack for headset! The vendor said to me that it has no headset since the FM radio is already wireless. To my dismay, it has only port for mini-usb, so that means in order to use a headset, you still need to buy a mini-usb to 3.5mm audio adapter. 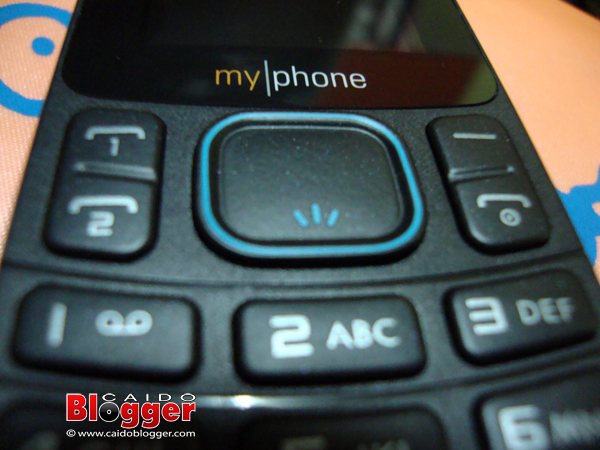 Well, it's really an affordable phone, great for entry-level user mainly for SMS and calls. This could also be a decent mp3 player, only if you don't need a headset (not for me) and if you buy a micro SD. Although, this phone has a camera, I rather not use it. 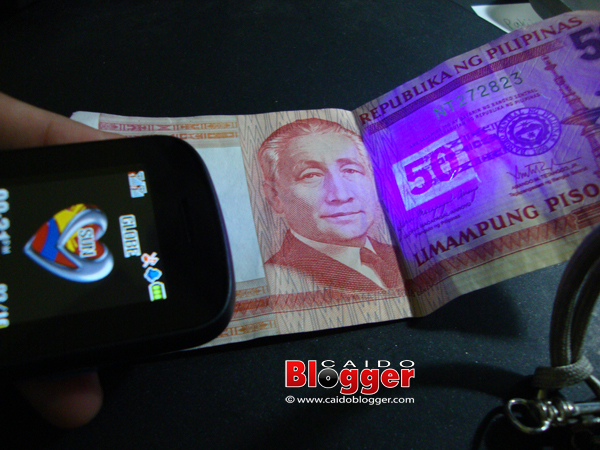 The money reader is a great feature if you want a portable fake money detector. 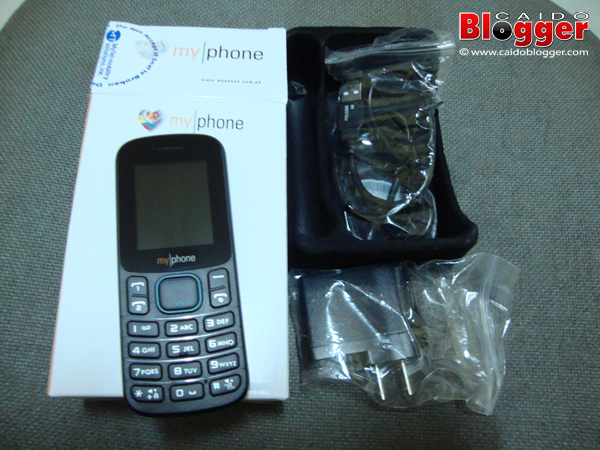 This phone can be very useful for LoadCentral e-loading business. pwede pong mag mp3 while texting turn on mo lng po yung "background play" sa setting ng audio player. @neton - ah ok. Pwede pala. Thanks for the info! may distribution list ba dto? kailangan ko kasi for gm. Eto ang balak kong bilhin na secondary phone. 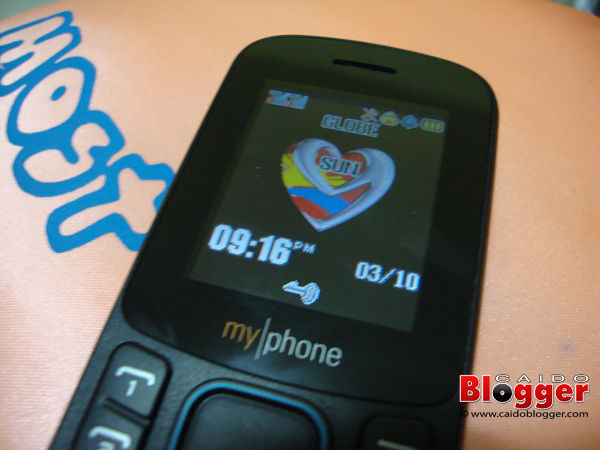 Mas better po ba ito kesa sa cherry mobile C3? Thanks! pwede bang mag download ng ebook sa phone? bakit di po nababasa ung memory card na nilagay ko??? I am having a problem regarding this phone. di ko po kasi maipasok ung micro sd. masyado pong masikip. may kailangan po ba na iislide or pindutin dun sa slot para lumuwag at maipasok ung micro sd? baka po kasi masira ung card pag pinilit na ipasok. thanks po sa response. malakas po ba speakers nito pag nagpatugtog ng mp3? Pwede Po Ba Mag Tanong? 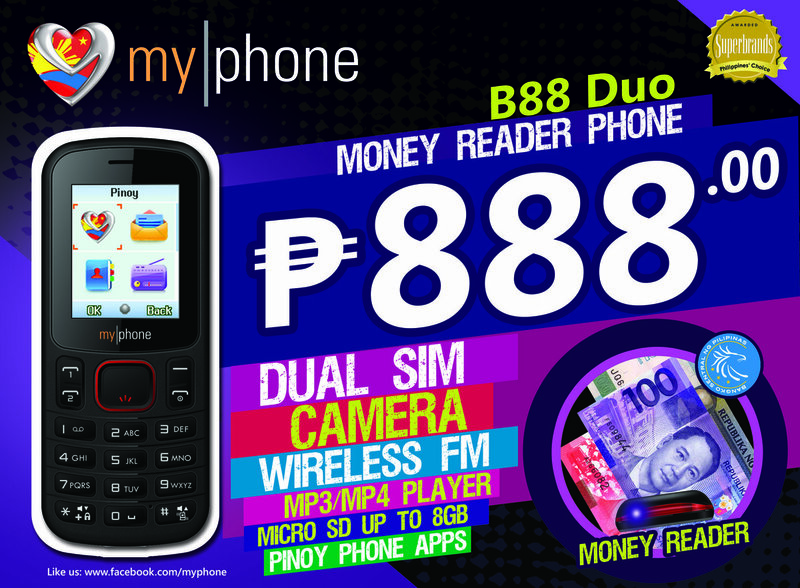 Q; Pwede Po Ba Malaman Kung Paanu Ma Activate Yung Pinoy Content Sa MyPhone B88 Duo Gusto Ko Po Kc Kumpleto Yung Features Ng Phone Ko. Kaso Wala Syang File (No Files Found) Anu Po Dapat Kung Gawin Tnx Po. Paano po ba activate yung pinoy content ng my phone b88 duo? tnx for reply. 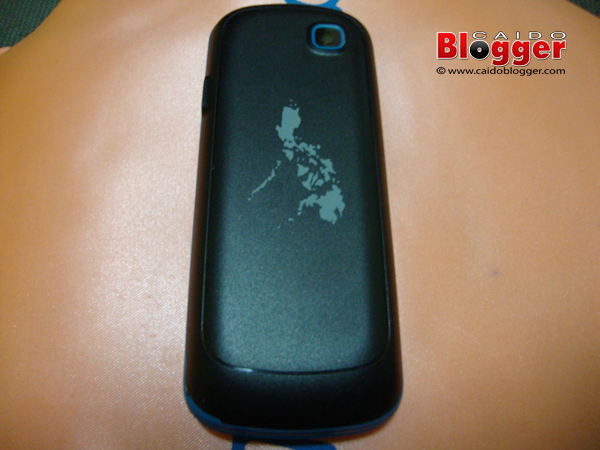 ahm.. ano po problema pag palaging nag o off ang phone nato??? wla bang games? ..i mean di ba pwedeng mag download ng games dito? ..
wala bang games? 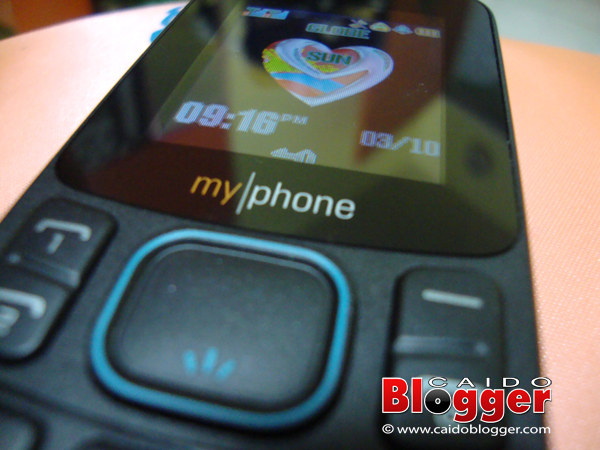 ..i mean di ba pwedeng mglagay ng games sa myphone b88? Ilang hours po ang maximum talk time at standby time nito? Salamat! 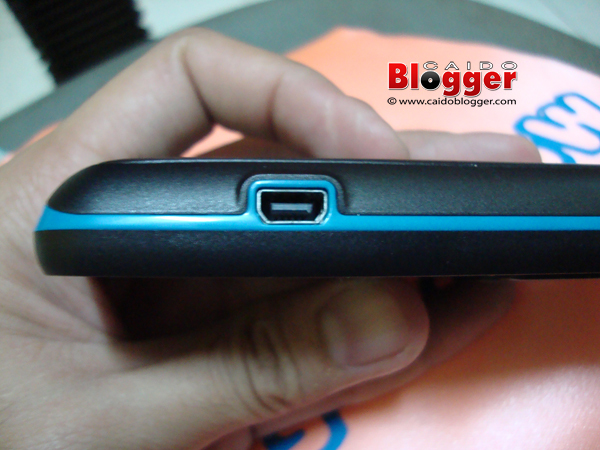 I have been using B88 duo mainly for sms only and 1 full charge lasts at least 5 days! 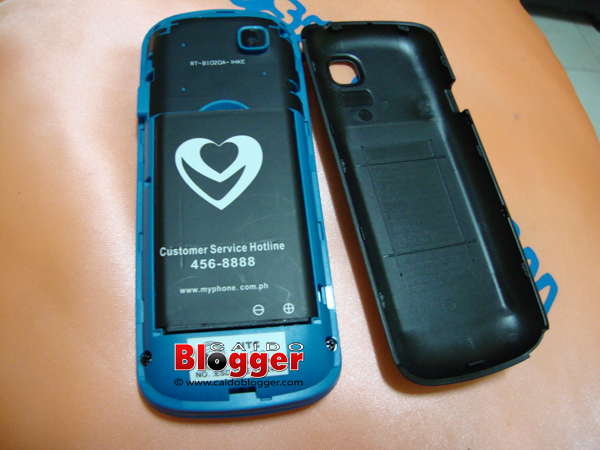 2 years ko ng gamit and til now ok p rin sya, lalo na ang battery.